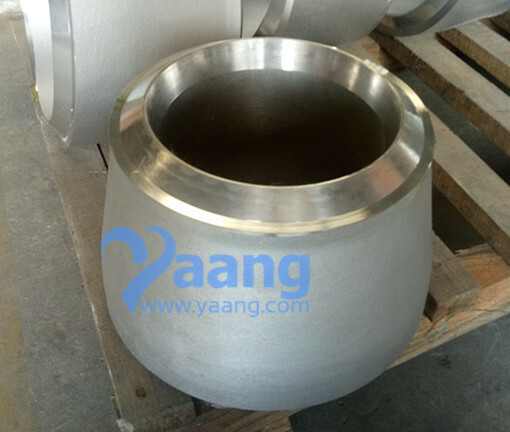 China CON RED Manufacturer Yaang supplies ASME B16.9 ASTM A403 WP347H SMLS CON RED, 10 Inch X 8 Inch, XXS. ASME B16.9 ASTM A403 WP347H SMLS CON RED is used to join pipes or tubes sections on the same axis. They provide an in-line conical transition between pressurized pipes of differing diameters. A WP347H SMLS CON RED can be a single diameter change or a multiple diameter change. The pipes cannot recognize what the outside configuration of the pipe reducer looks like. 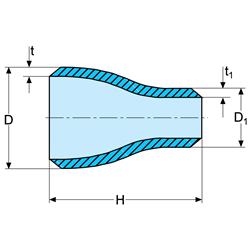 The pipe flow is affected by the inside diameter conical transition configuration which can be axially moved and externally reconfigured to provide for more economical reducer fittings. Thus, WP347H SMLS CON RED connects pipes of unequal size but have a common centerline. 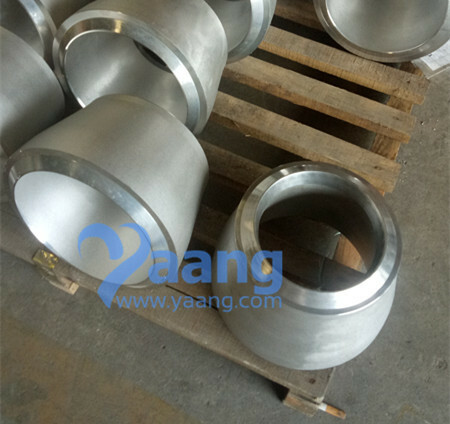 In other words, it is a type of pipe fitting with different size ends to join pipes of different diameter that joins pipe sections on the same axis. WP347H SMLS CON RED is designed with the small and large diameters on opposite ends and joined by a cone shaped transition section. They are available in both seamless and welded construction. WP347H SMLS CON RED will transition gracefully between the piping and the pump. The WP347H SMLS CON RED helps in transporting slurries or abrasive liquids. 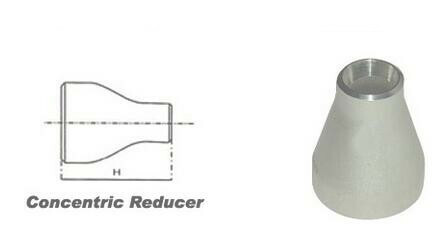 WP347H SMLS Concentric reducers are used in discharge of the pump.